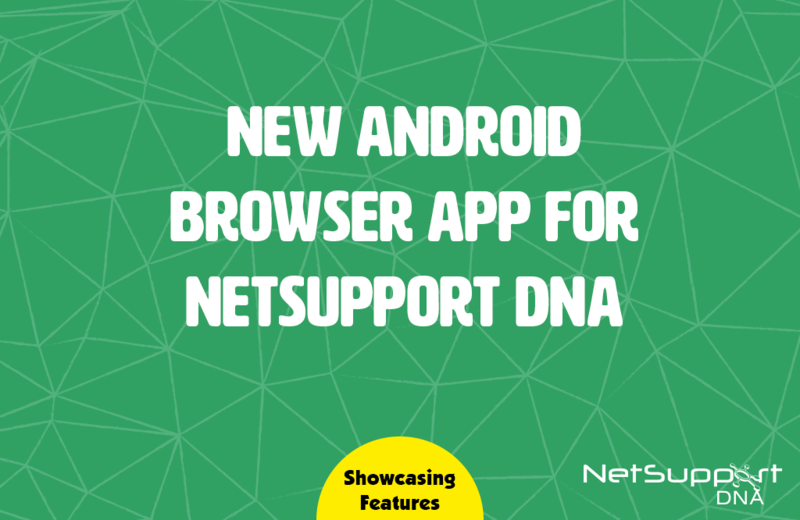 Adding to the breadth of platforms supported, the new Android Browser app for NetSupport DNA now allows organisations to monitor and manage Android device activity on the local network. It provides IT technicians with the tools to gather a full hardware and software inventory from Android devices, plus enables real-time monitoring via thumbnail views and also includes chat and message features. To find out more about this new feature, why not book an online demonstration.